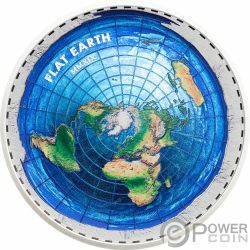 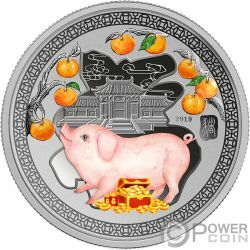 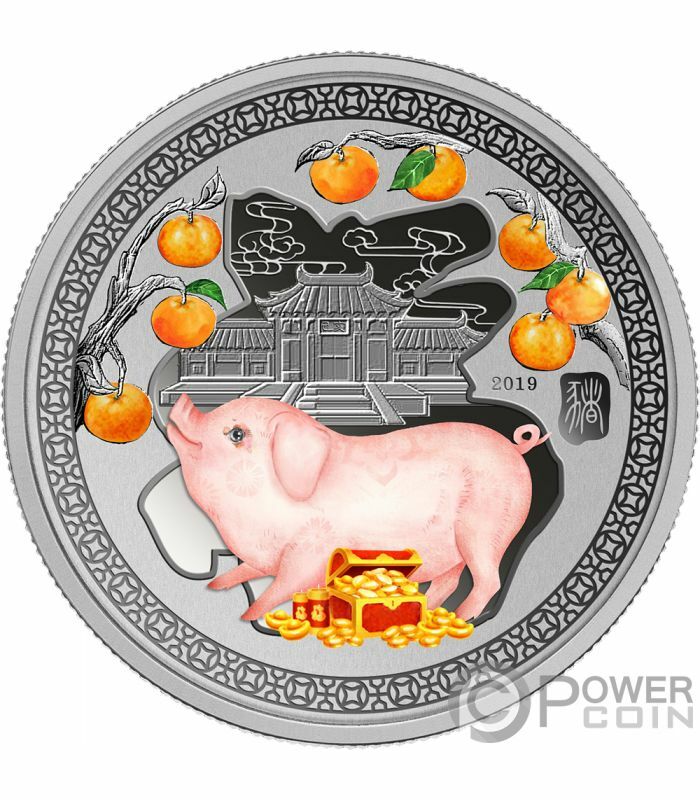 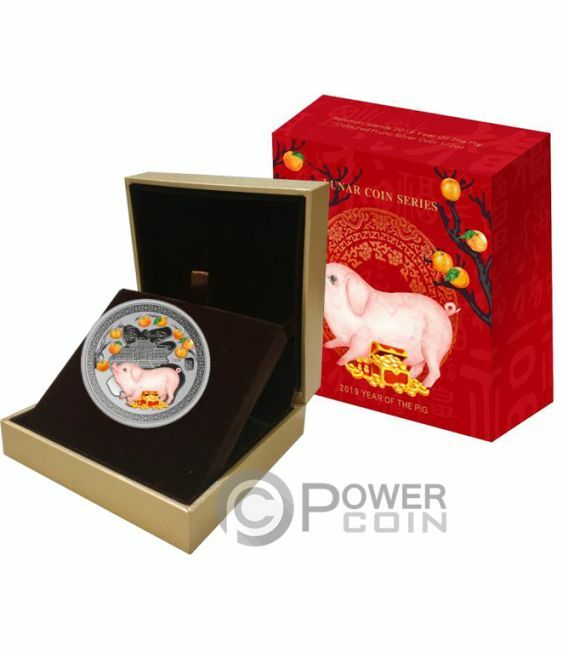 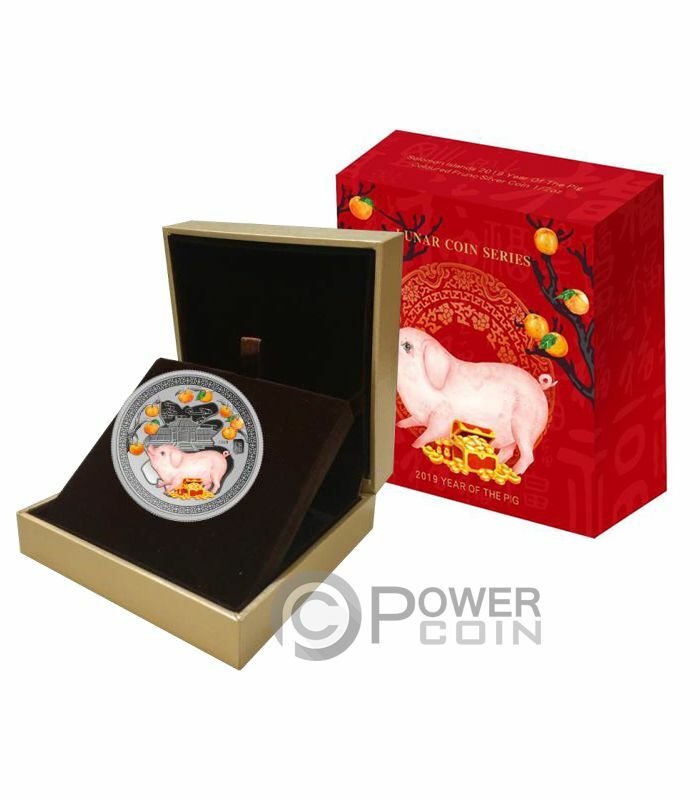 The reverse of the coin shows the beautiful coloured image of a Pig, playing in the beautiful garden. 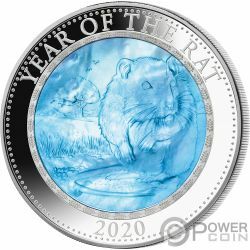 On the right of the reverse, the inscription: “2019” – the year of issue. 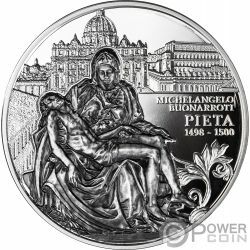 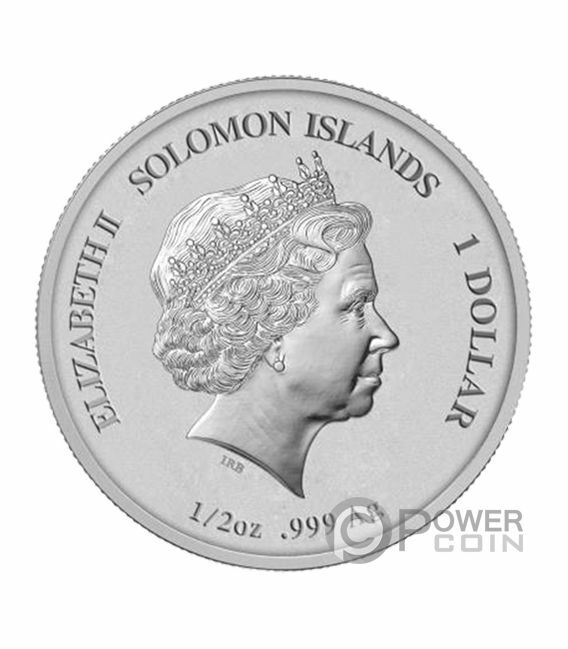 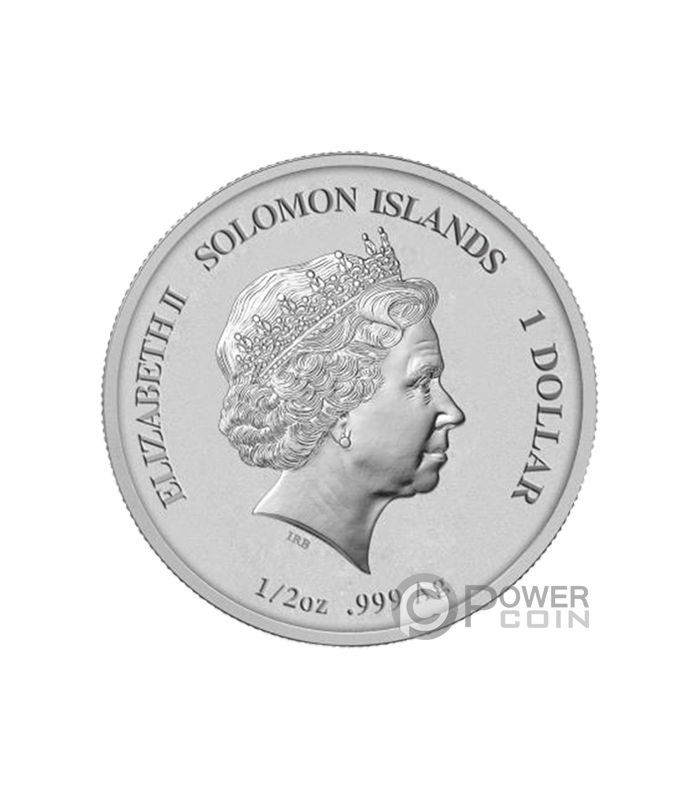 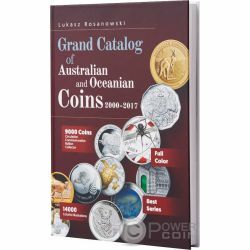 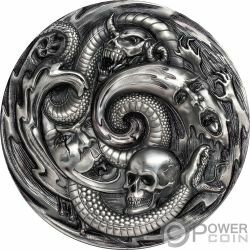 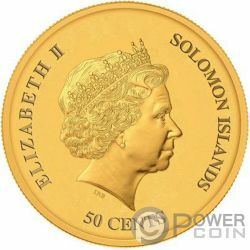 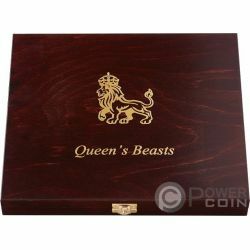 The obverse of the coin depicts the effigy of Her Majesty Queen Elizabeth II and the inscriptions: “ELIZABETH II” – the name of the Queen, “SOLOMON ISLANDS” – the issuing country, “1 DOLLAR” – the face value and “1/2oz .999 Ag” – the weight of the coin and the fineness of the Silver.